It has been two years since Analytics India Magazine took up the initiative of identifying the brains behind the excellent work that is being done in the field of data science in India. 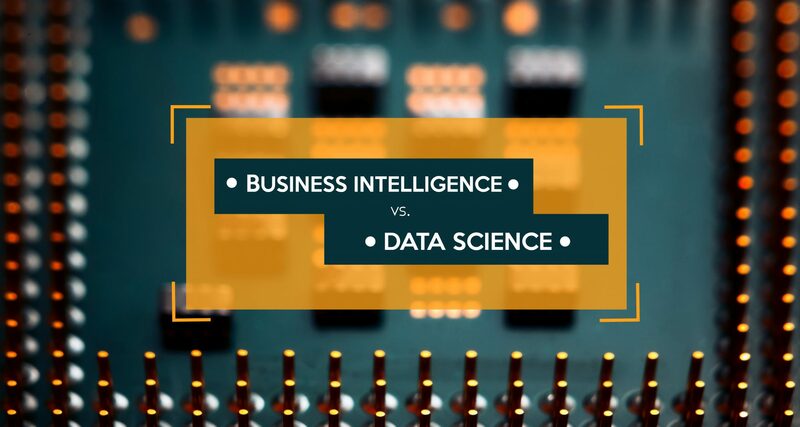 Given a rise in popularity in the field, there are many professionals who are veering their way onto the data science field and India is witnessing a growing number of data scientists, playing crucial roles in various industries. The top 10 names were concluded based on various parameters like pedigree, patents, papers and technical publications authored, competitions participated, pioneering work, knowledge and applicability of tools, ability to convince multiple stakeholders through data insights and many more. We also considered the inputs from expert team of leaders, past data scientists and evangelist, and their overall contribution to the analytics industry in the country, to file the list. Here’s the list of top 10 data scientists, to draw some inspiration and motivation from (in alphabetical order). Dr. Narang leads the Data Science & AI practice at Yatra Online Pvt. Ltd. as Senior Vice President, Technology & Decision Sciences. He has 23+ years of experience in Senior Technology Leadership positions across MNCs including IBM Research India and Sun Research Labs, CA, USA. With a B.Tech. & PhD IIT Delhi in CS&E, he has 40+ publications in top international Computer Science & Machine Learning conferences and journals, along with 15 granted US patents. He has held multiple Industrial Track and Workshop Chair positions, and has given invited talks in multiple conferences. As Senior Research Scientist at IBM Research, for key Telecom players in India and US, he designed and delivered real-time parallel recommendation algorithms, high throughput streaming analytics workflows and distributed graph analytics using GPUs over EDR/CDR data. Further, he led design & implementation of AI based cognitive workflows for inverse problems using oil & gas production data. As Chief Data Scientist and AVP Data Science at Mobileum, he led development of voice and data fraud techniques using deep learning and travel prediction and campaign models over terabytes of CDR data. 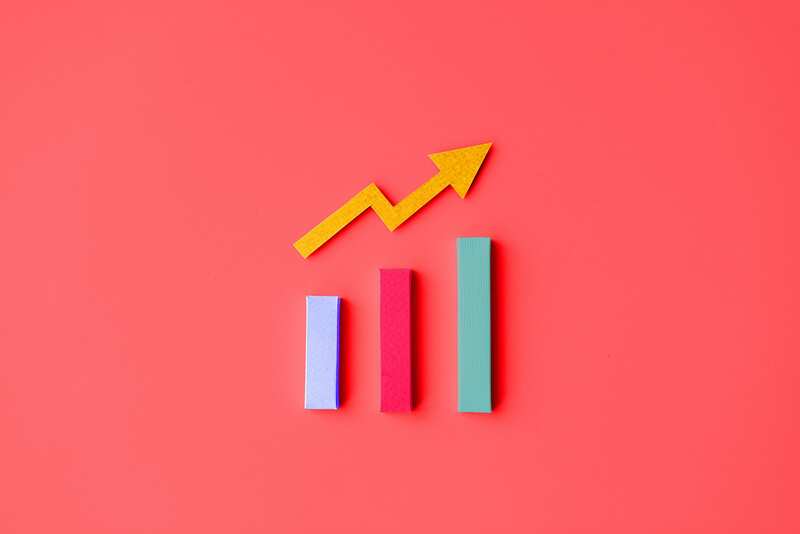 As CTO in a recent startup stint, he developed game theory, ML and optimization based novel approaches to pricing and revenue management for large Media & FMCG companies. At Yatra, he is working on AI based approaches for marketing and discounting optimizations and personalized chatbot experience. 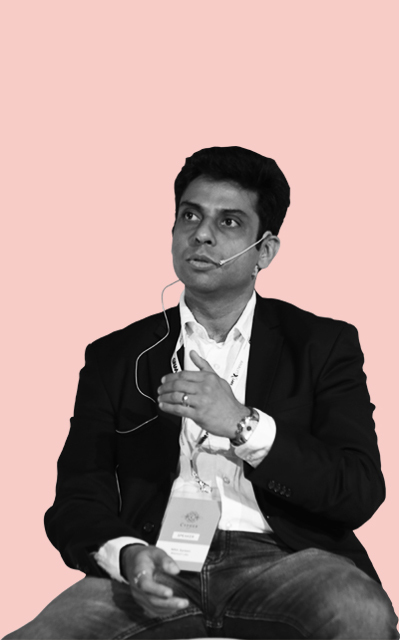 He currently heads the Data Analytics Cell at NITI Aayog (National Institution for Transforming India) as Officer on Special Duty (OSD) and believes that the challenges with analytics in governance are quite different from that of other industries. He is in charge of developing roadmap for use of data/analytics for Governance and Policy making along with providing analytical insights for policy making across sectors like Direct Benefit Transfer, Innovation, Digital payments, Healthcare/Nutrition, Agriculture, etc. He is engaged with the energy vertical at NITI Aayog where he is instrumental in various long term planning of future energy needs of India through initiatives like integrated energy modelling, energy data management, etc. 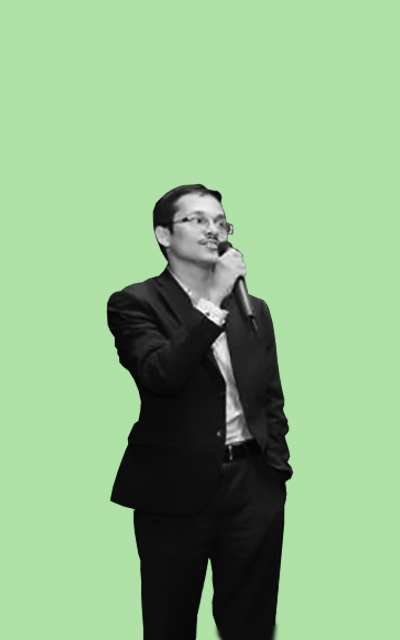 With over 15 years of experience across different aspects of data analytics, statistical modeling, data and text mining across companies like IBM, Accenture, Nokia, NASA, Persistent Systems, etc., he has also contributed to various data and analytics related engagements with Singapore Government. While at IBM, Dr. Sarkar made significant contributions towards developing the Monte Carlo Simulation of SPSS and the Predictive Maintenance and Quality solution for the manufacturing sector. He holds a PhD from The Open University, UK, Masters from Indian Institute of Technology (IIT) Bombay and Bachelors from Calcutta University and has authored several technical publications and technology patents. Kiran R is currently the Director, Data Sciences at VMware and has an experience in driving impact in both B2B and B2C organizations. He currently drives advanced analytics and data sciences support at VMware across verticals. 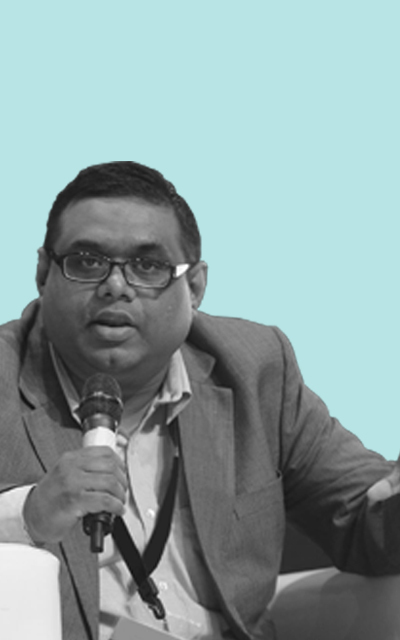 Prior to VMware, he headed analytics & data sciences for Sales, Marketing & Customer at Flipkart, affiliates analytics at Amazon and for the e-business & search teams at Dell. Kiran has 3 filed US patents. 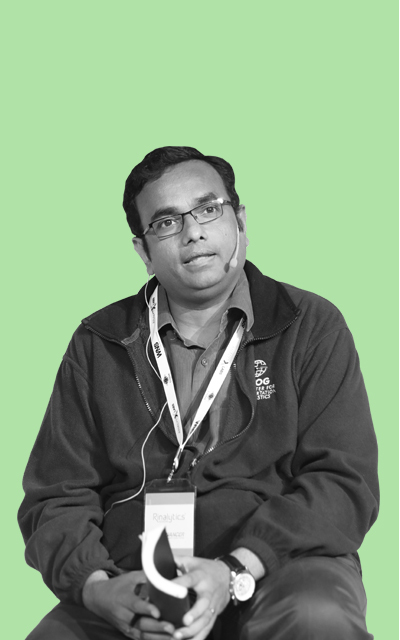 During his days at Dell, he was awarded the 2012 India Innovator of the Year award by Michael Dell in person in 2012. He is the author of a Harvard Business Review Case study on data mining in partnership with IIM-B, that is taught in premier schools around the world. Kiran is a Kaggle grandmaster and was ranked in the top 10 Kaggle data scientists in 2013-14 with a top rank of 7, which remains the highest ever rank consistently held over a year by an Indian to this date. He is one of the winners of the prestigious KDD Data Mining Cup in 2014, organized by ACM-KDD (Association for Computing Machinery – Knowledge, Discovery and Data Mining). A computer science engineer and a post-graduate from Indian Institute of Management Kozhikode (IIM-K), Kiran is passionate about data sciences at work and outside of it. He currently leads the Data Science group at WalmartLabs to leverage big data, data science & technology to enable faster & smarter business decisions. He is leading key initiatives to deploy algorithmic products that consume Walmart scale data and infuse smarter decisions across retail lifecycle like site selection, assortment optimization, pricing, demand forecasting, supply chain, store ops and enterprise wide decisions. These solutions are able to deliver multi-billion $ impact. The group is driving innovation leveraging emerging technology to experiment with AI; deep learning driven solutions for image, video & text analytics across various use cases. He is considered an analytics thought leader who is enabling creation of value for the organization. Dr. Om Deshmukh is the Director, Data Sciences in the Analytics Centre of Excellence at Envestnet | Yodlee. Om and team drive foundational data sciences initiatives to mine actionable intelligence from the petabytes of data that flows through the Envestnet | Yodlee platform, enabling financial service providers to improve consumers’ financial wellness. He received his PhD from the Department of Electrical and Computer Engineering at University of Maryland, College Park, MS from Boston University and B.Tech. from BITS-Pilani. Om has filed 45+ patents (including 2 high-value patents) and was published in 50+ international publications (multiple best paper awards). Through it all, Ramsu has maintained a focus on both business value and innovation. He has co-authored over 20 publications in international conferences and journals, notably Interfaces, Journal of the Operational Research Society and the Journal of Revenue and Pricing Management. A firm believer in the “if you want to learn, teach” doctrine, he has regularly offered internal training programs and delivered guest lectures at premier educational institutes such as the IIMs and IITs on applied machine learning. Saigeetha A J is a senior data scientist specialized in Computer Vision, Machine Learning, Geophysical modeling and Robotics, and currently leads a team of image/NLP experts at IBM. 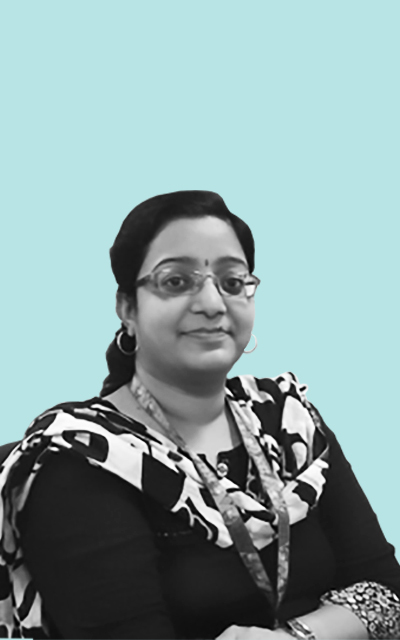 At IBM, she is extensively involved in delivering high end applications in image processing, video processing, OCR & Robotics along with NLP. Some of the significant contributions are quantifying wine brand popularity from social media images, video chunking & tagging, document digitization, Robotic presentation and path planning. She has over 10 years of experience in various industries namely automotive, manufacturing, winery, education/learning, paints/chemicals, social media and disaster/hazard management. She holds a Ph.D in Physics from Gandhigram Rural Institute and carried out her research work in CSIR Fourth Paradigm Institute (formerly CSIR Centre for Mathematical Modeling and Computer Simulation). Her research work included development of a geophysical model for quantifying significant fault systems in India using GPS measurements. She then later went on to work in a leading paint company in colorimetric data analytics including developing an empirical model to predict paint toner constituents in a paint formula from reflectance. After this, she led a team of image scientists in developing advanced computer vision algorithms for ADAS & driverless cars such as pedestrian & car detection, traffic light detection etc. at a leading multinational. As a researcher, she has co-authored several research papers in leading journals of Elsevier, Indian Academy of Sciences. Apart from this, a couple of patents have been filed by her. Recently, she was adjudged “2017 Eminence & Excellence Star” performer at IBM. 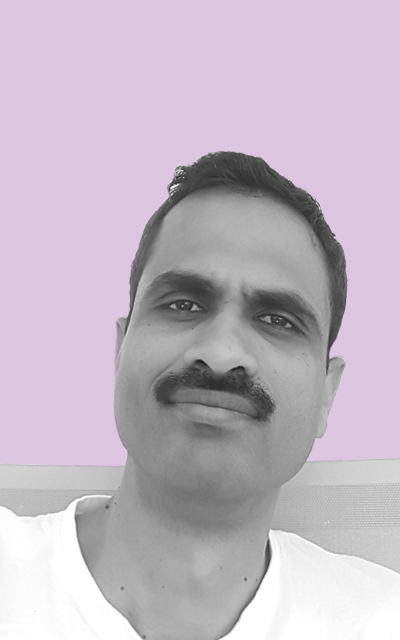 Shantanu has about 10 years of experience in devising data driven strategies for marketing and sales across various industries including Life Sciences, TMT and Retail. A post-graduate in Statistics & Informatics from Indian Institute of Technology, Kharagpur, he has extensive knowledge in complex statistical and machine learning models. His master’s thesis in image recognition was selected for presentation in 2008 IEEE Artificial Intelligence and Pattern Recognition Conference held in Florida. He joined Deloitte from campus and was instrumental in developing a few solutions which defined the industry standard- gamified business simulation for a Retail client, disease propensity models using lifestyle data; the latter was featured in the front page in the Wall Street Journal as industry disruptor. He then joined Novartis, where he led the efforts in solving the problem of integrating planning and evaluation the online and offline promotions for pharmaceutical industry. He Joined back Deloitte 3 years back to start the Life Sciences advanced analytics offering where he has worked with most of the big pharma companies on various consulting engagements such as drug launch strategy, patient experience redesign and market map for effective product strategy. He has lent is rich experience with marketing and sales organizations in cross-industry engagements, he is currently leading the global sales strategy transformation project for a TMT client. He is also engaged with the Deloitte product and innovation group to enhance and encapsulate some of the work on customer/consumer engagement and sales transformation to build solutions which can be deployed at scale across industries to shape product and marketing strategy – faster, smarter and in a cost effective way. He has spoken in some of the leading data science conferences in India and abroad including Deloitte Analytics Summit and Cypher 2017. As part of ZS’s data science leadership team, Shankar is focused on shaping the advanced analytics capabilities of the firm to deliver real-world client impact powered by diverse data, algorithms and platforms. For over 16 years at ZS, Shankar has supported more than 20 global life science firms by providing fact-based insights for enhanced decision-making across a range of enterprise functions including sales, marketing and Health Economics and Outcomes Research (HEOR). 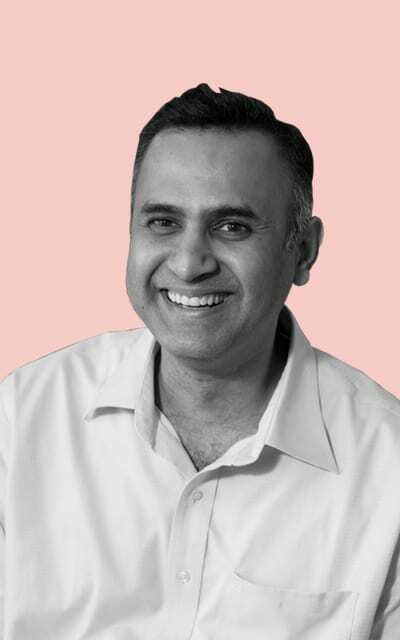 For the past eight years at ZS’s Capability and Expertise Center in India, Shankar has been instrumental in driving the analytical offerings spanning foundational performance engine analytics to next-gen analytics powered by unstructured data, predictive analytics, machine learning and AI. Prior to his current role, he was head of the Pune office and also led the business consulting capability for India. Shankar has an interdisciplinary Ph.D. from Purdue (Artificial Intelligence + Operational Research applied to Chemical Engineering) and a B.Tech from IIT Madras. During the course of his doctoral thesis, he published 11 research papers on discrete event system representations to model batch process systems. He has been published in Value in Health, Society of Hospital Medicine and International Society for Pharmaceutical Outcomes Research (ISPOR). 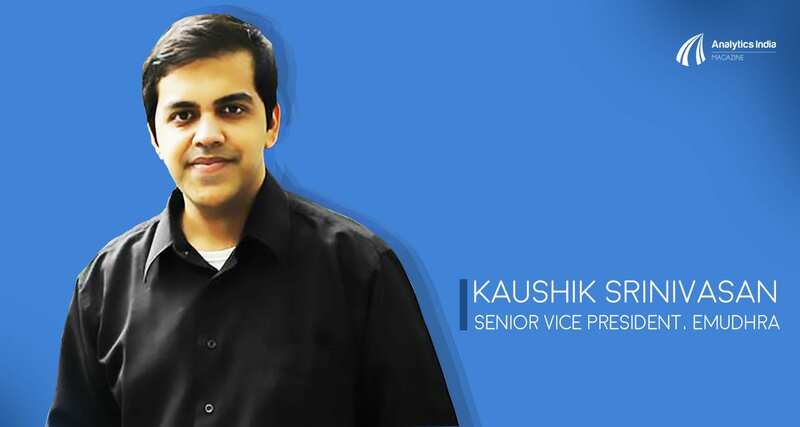 He heads the analytics at bigbasket.com – India’s largest online supermarket, with a focus on delivering definitive actionable insights that help enhance the customer experience. The analytics team at bigbasket leverages advanced tools, techniques and platforms to power a better customer experience. The analytics team under his guidance drives a.) diagnostic analytics to root-cause business problems, b.) predictive solutions including forecasting for perishable products, sales projections to support organization’s expansion and c.) prescriptive solutions including smart basket (a shopping assistant) and recommendations to help improve customer experience. 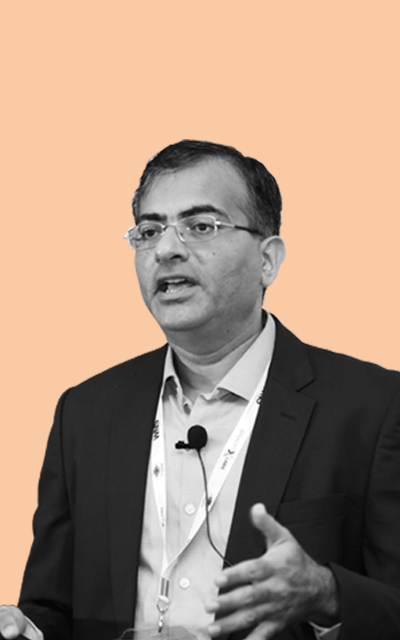 With an experience of more than 20 years in analytics leadership, he has worked with companies like Dell, McKinsey, Infosys, Ernst & Young and PwC. 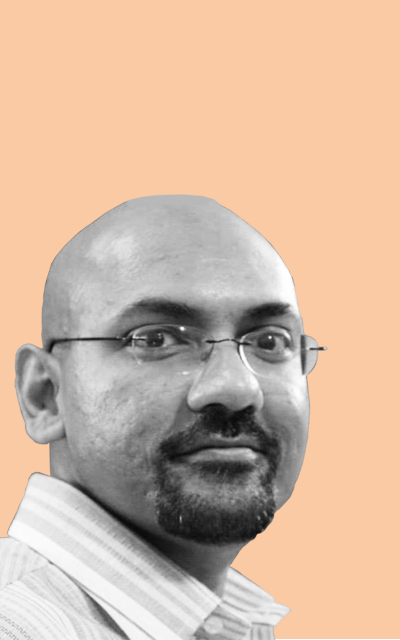 An undergraduate with engineering degree in computer science from the University of Madras, an MBA from IIM-Ahmedabad and with a graduate engineering degree in supply chain management from MIT, Mani is a frequent speaker in industry and academic forums as an analytics expert. 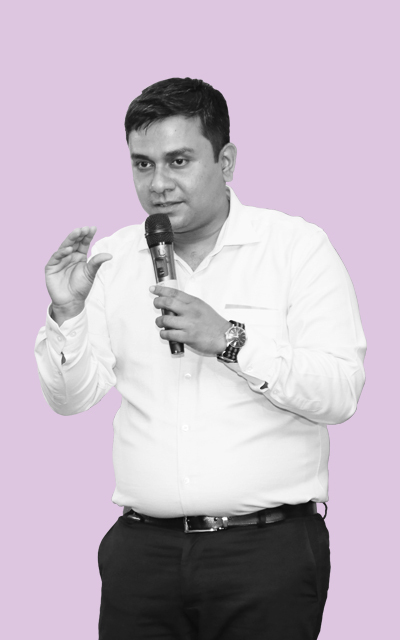 Some of his experience include being a speaker at IIM-B’s Retail Master Class, panel moderator/member in various industry forums (Cypher, SCPC), conducting hands-on workshop in Analytics at UpGrad and other forums. He has also been part-time faculty delivering graduate level Analytics courses at SIBM, Bangalore and NMIMS, Bangalore.